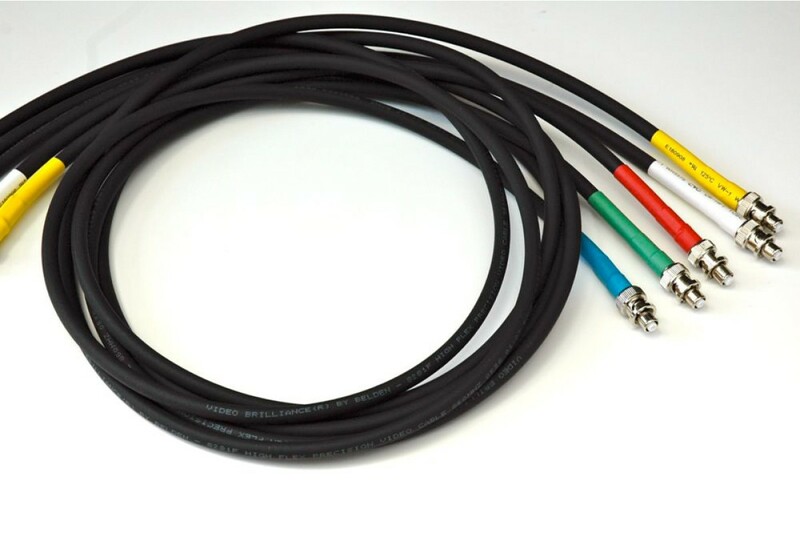 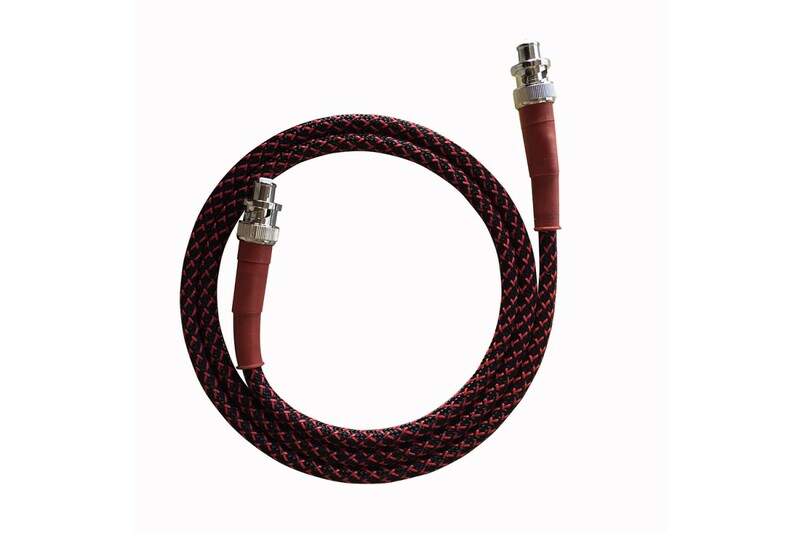 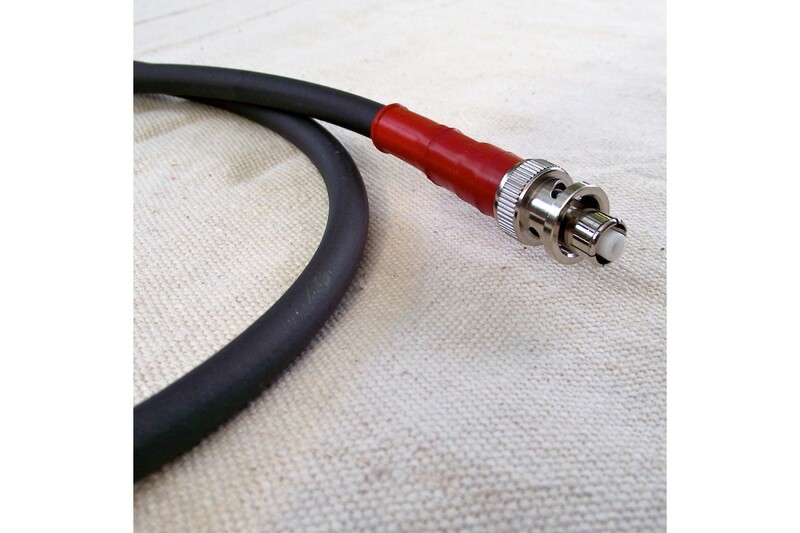 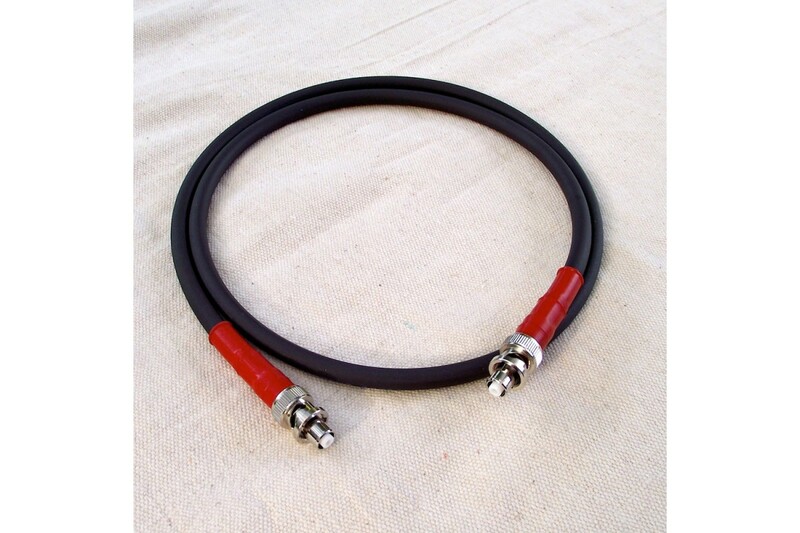 High quality RG58/U Coaxial cable with braided sleeve, crimp fitted with SHV connectors on both ends, the perfect signal cable for your spectrometry needs. 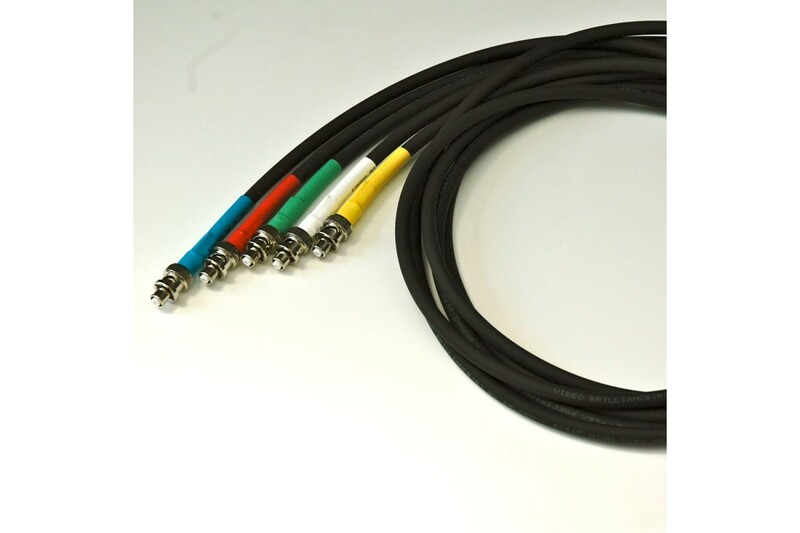 Talk to us about your cable needs, we can manufacture these cables to any length, and ship anywhere in the world. 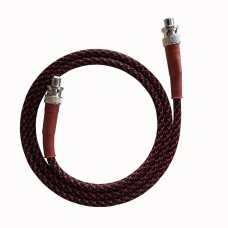 The price below is for 0.5 to 2.0 meter cable.